A purely amazing Guitarest. 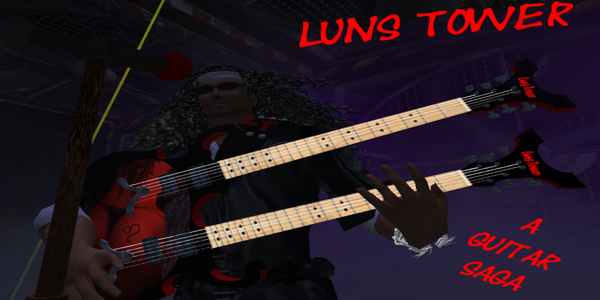 Luns is one of those rere people that dosen’t think he can play but just knocks you away when he does. WOW, keep it rocking guy!